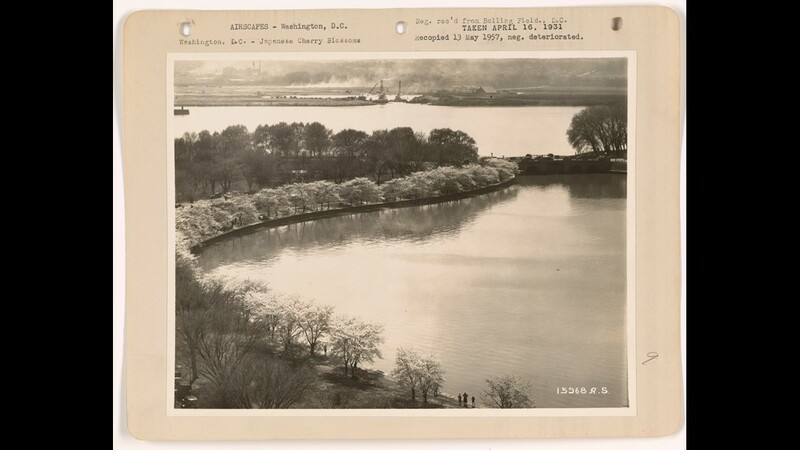 WASHINGTON — The Yoshino Trees at the Tidal Basin are now only a couple of days away from reaching peak bloom. 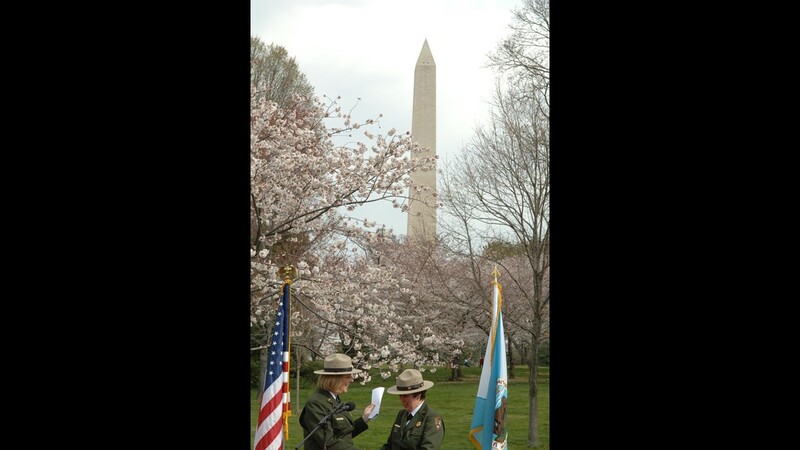 The National Park Service announced that the 'Indicator Tree' reached peak bloom on March 26. 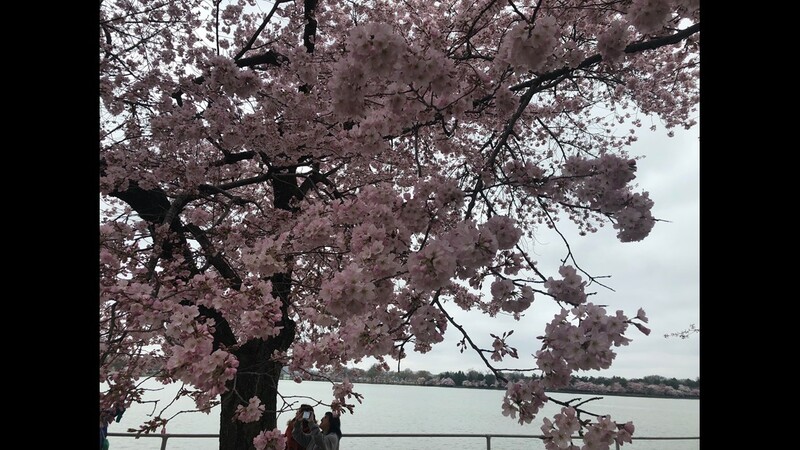 This tree typically reaches peak about a week before the rest of the trees. 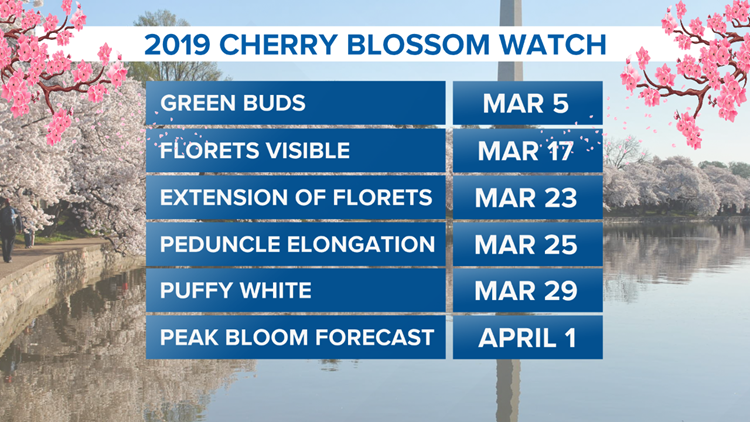 They have now updated their peak bloom date to April 1. 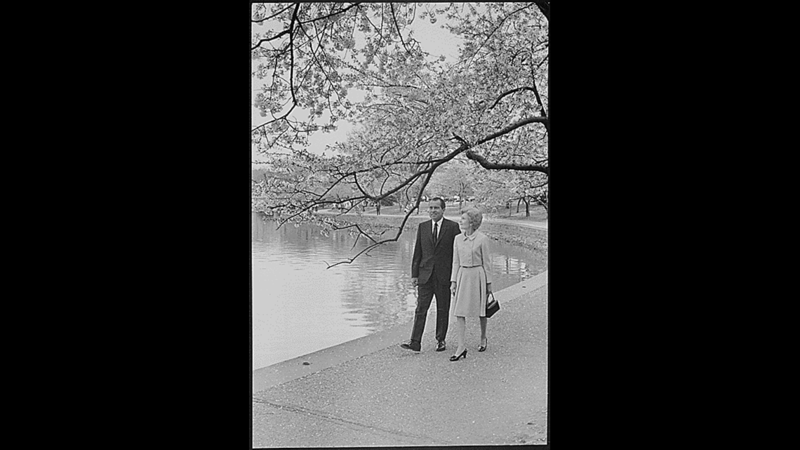 The previous forecast for peak bloom was April 3 through 6. The average peak bloom date is April 4. 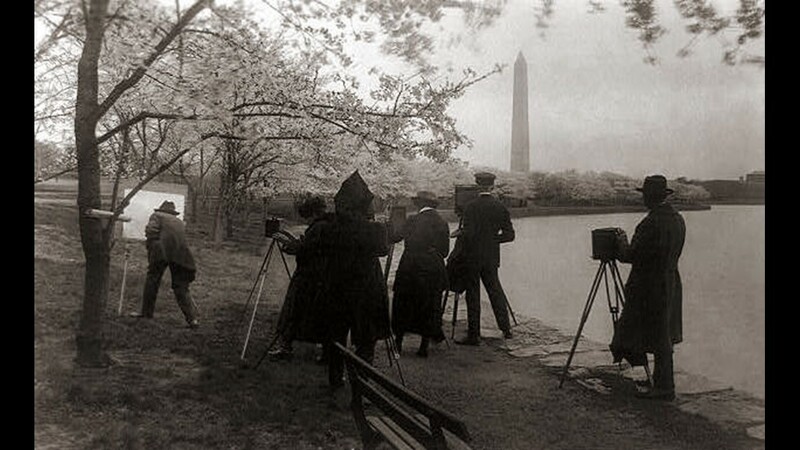 Every year, the National Park Service tracks the six stages, ending with "peak bloom". 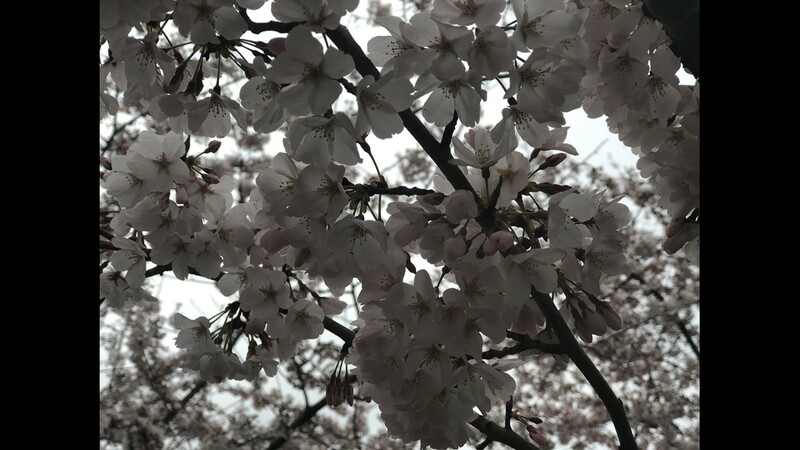 They are: green buds, florets visible, extension of florets, peduncle elongation, puffy white, and peak bloom. 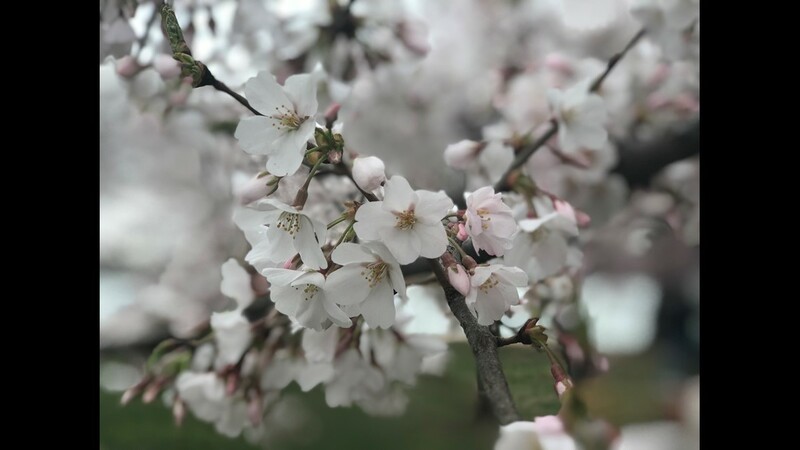 Each stage is marked when 70 percent of the Yoshino Cherry trees reach that point in the life cycle of the bud transitioning into peak bloom. 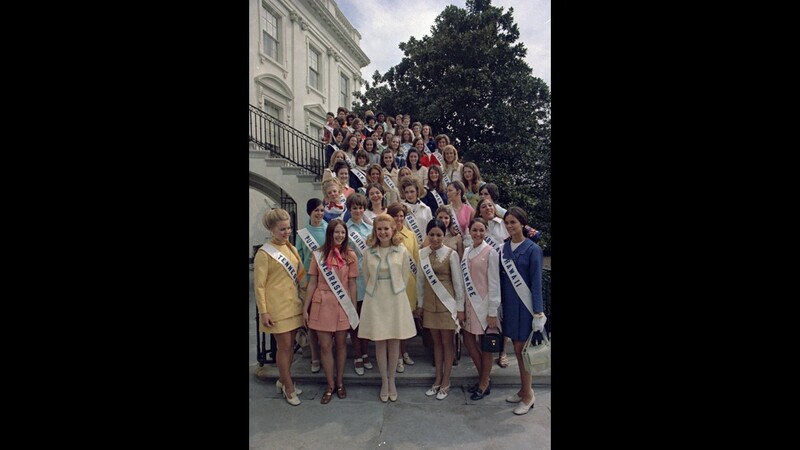 The time frame in between these stages largely depends on the weather. 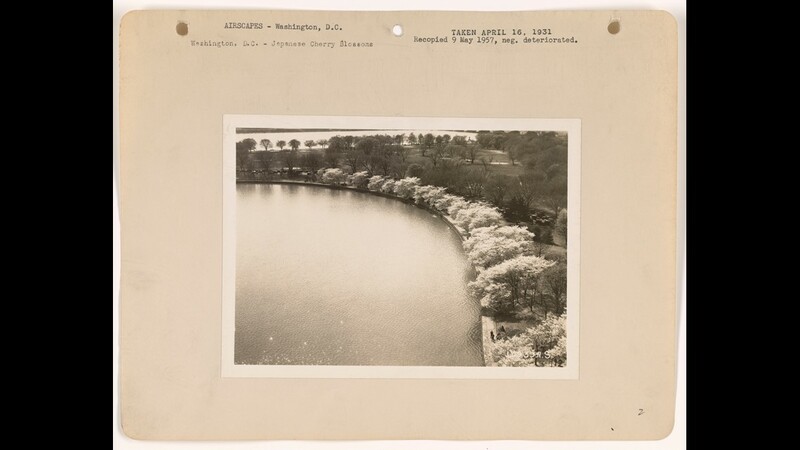 About 1.5 million people visit the Tidal Basin each spring to view one of D.C.'s most beloved signs of spring, the cherry blossoms. 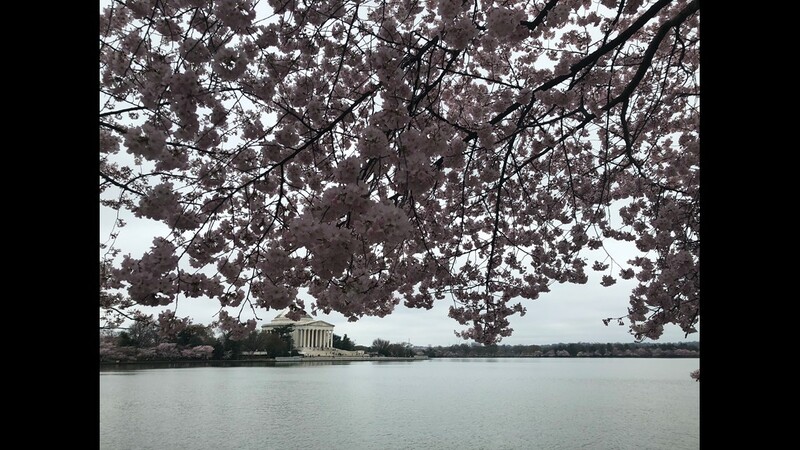 This new forecasted peak bloom date is now EARLIER than the average peak bloom of April 4. 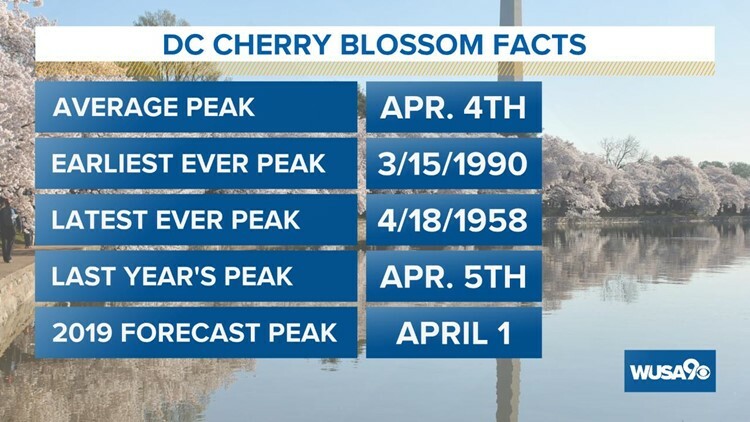 Last year's peak bloom was April 5. 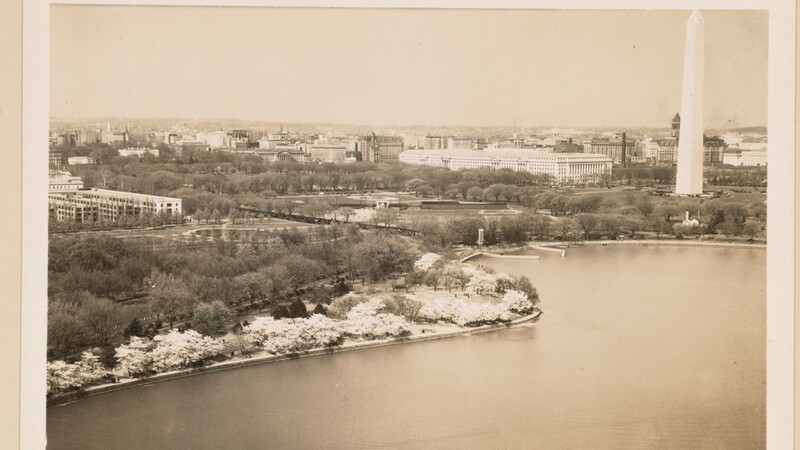 DC's Weather is crucial for the progression to "Peak Bloom"
Just like all flowers in spring, the weather impacts the process. 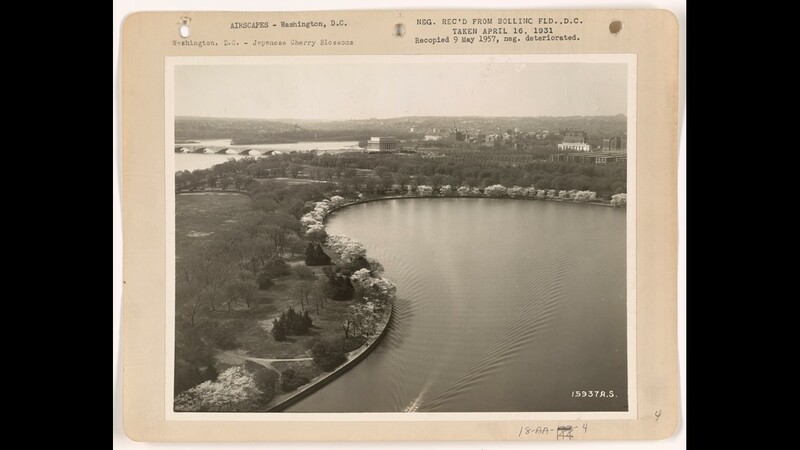 It can ruin the blossoms if it's too cold or windy and it can speed up or slow down how quickly we reach peak bloom. 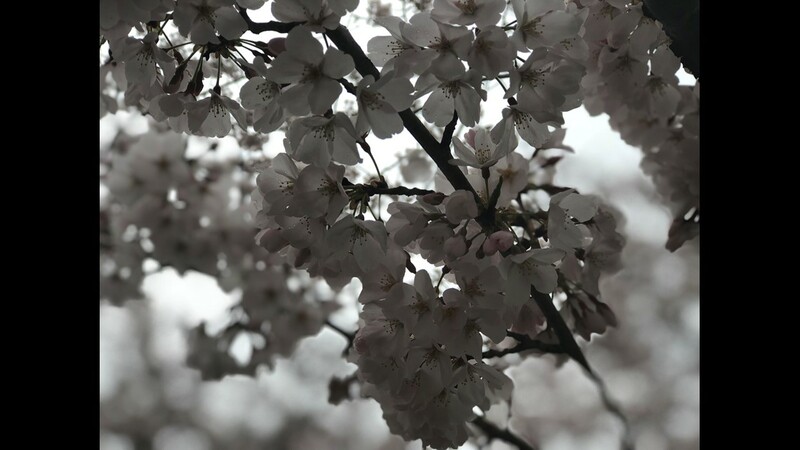 If a streak of several warm days happen, the process moves along quicker. 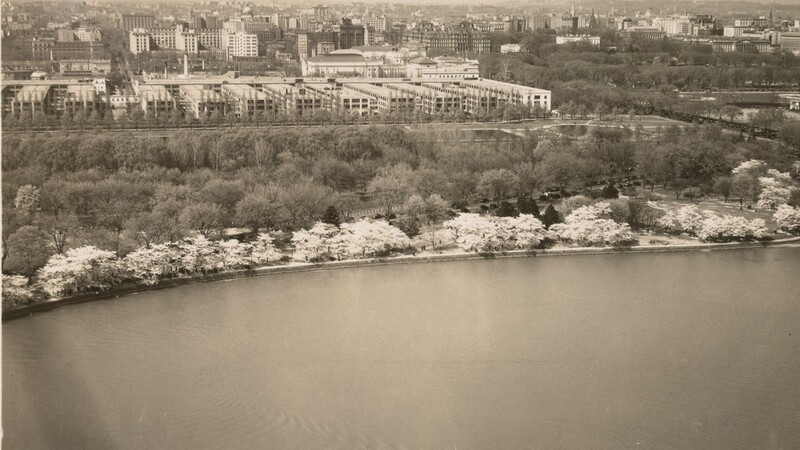 Similarly, in the early stages, colder weather can slow the process. 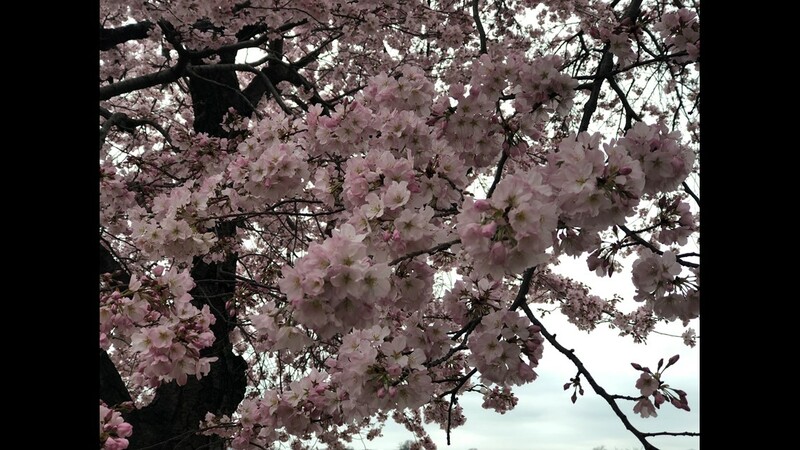 What can be detrimental to the blossoms in their final two stages are cold weather and wind. Once the blossoms reach puffy white, they are more exposed and cannot tolerate the cold or windy conditions. 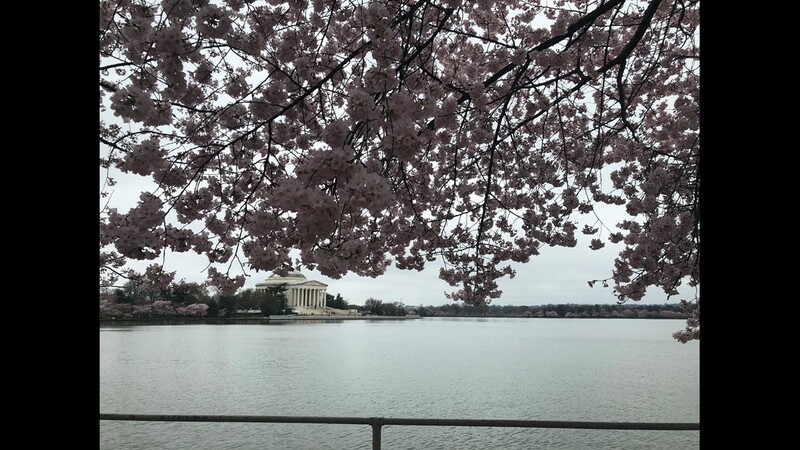 If the temperature at the Tidal Basin drops below 28 degrees in the last five to seven days before peak bloom, the blossoms can be damaged or killed. 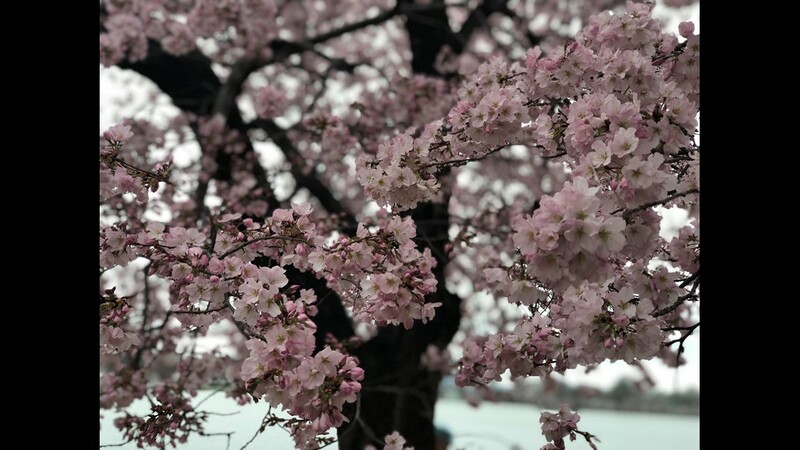 This happened in 2017, when roughly 50 percent of the blossoms were lost during a cold snap. 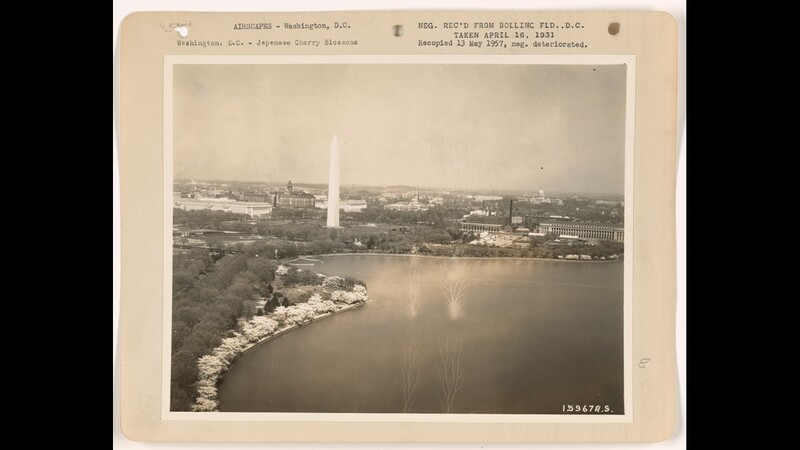 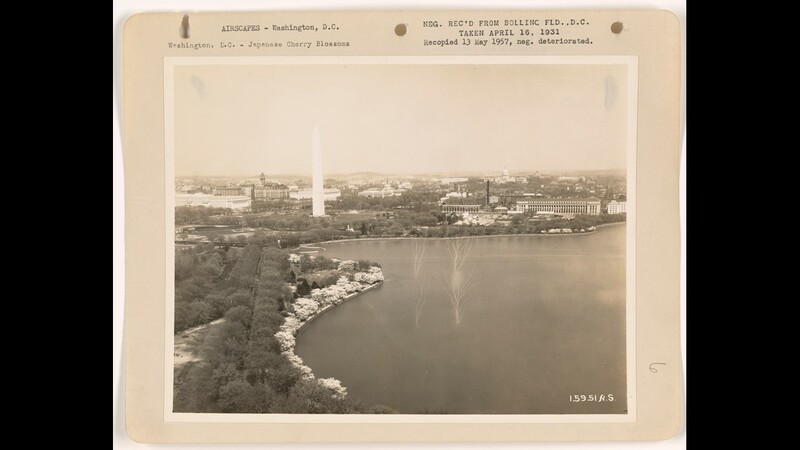 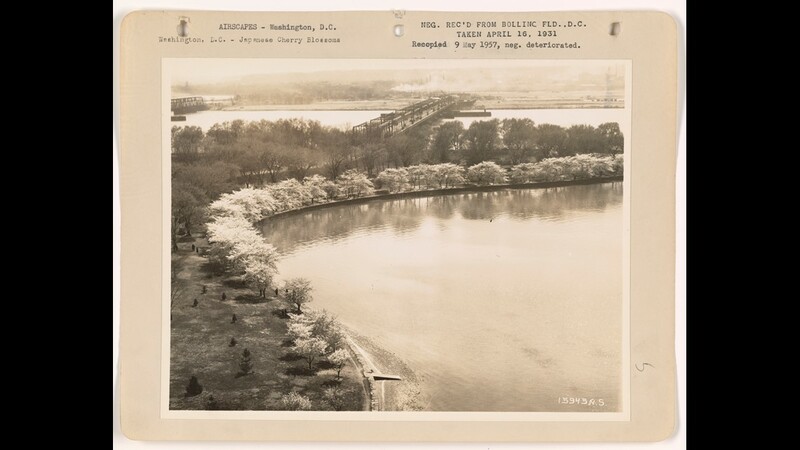 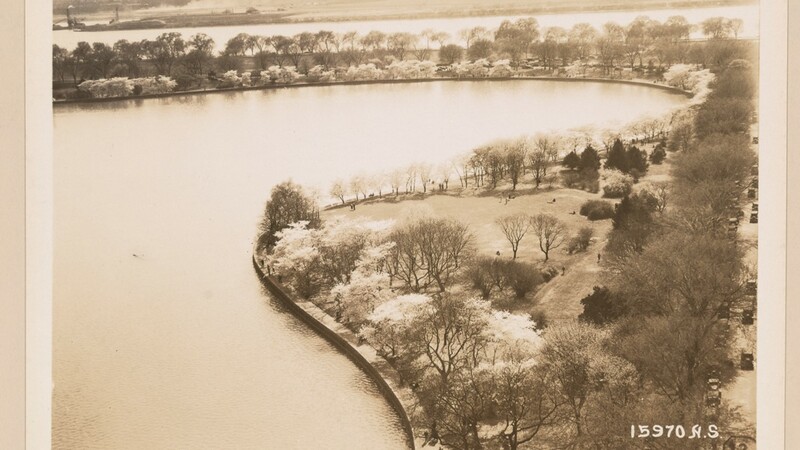 Where did DC's Cherry Blossoms Come from? The 3200 Yoshino cherry trees were a gift from Japan over a century ago to commemorate the friendship and relationship between our two countries. 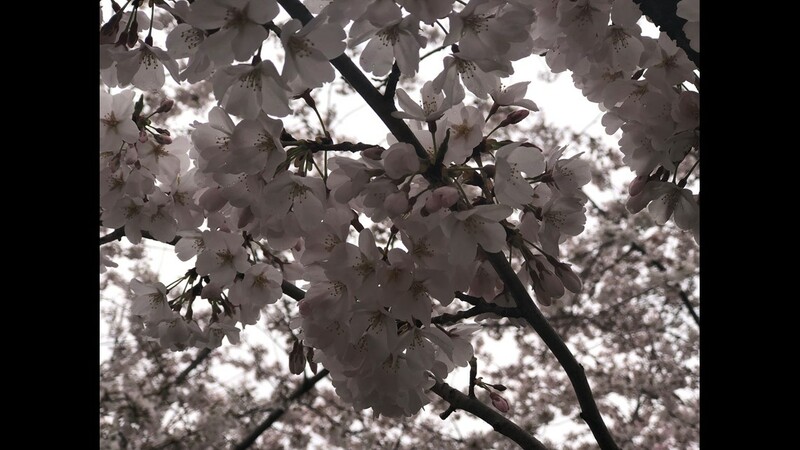 Cherry Blossoms are Japan's National Flower, symbolizing hope and peace. 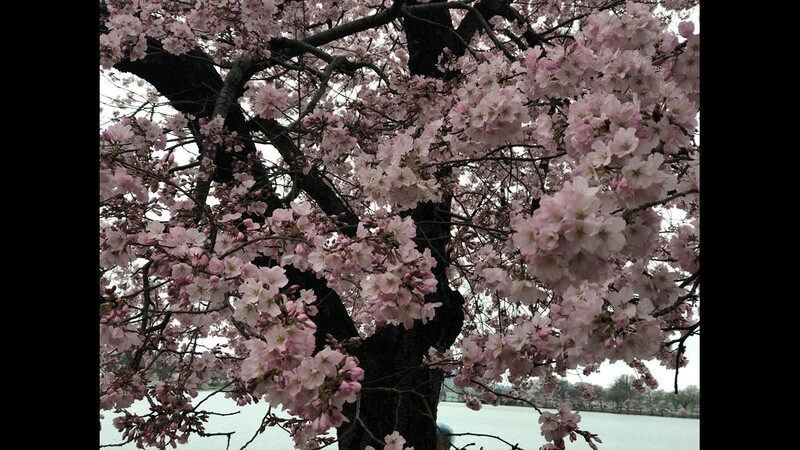 RELATED: When will the cherry blossoms bloom?